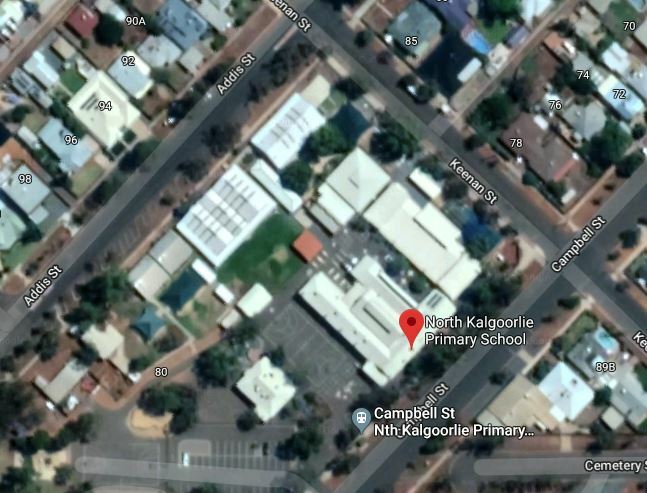 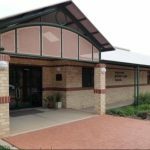 North Kalgoorlie Primary School is located in the vibrant suburb of Lamington. 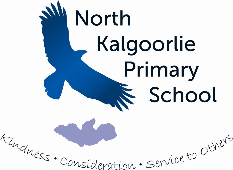 The school first opened in 1902 and boasts tradition and spirit. 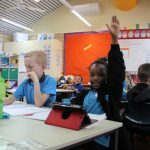 The school has made a commitment to improving technology in the classroom, as well as its ICT capabilities education.